me crying. *still crying* Sky Please Come back we're all worried about u.. Wallpaper and background images in the shadow el erizo club. *still crying* Sky Please Come back we're all worried about u.
me to!i havent heard from her in 1 month! 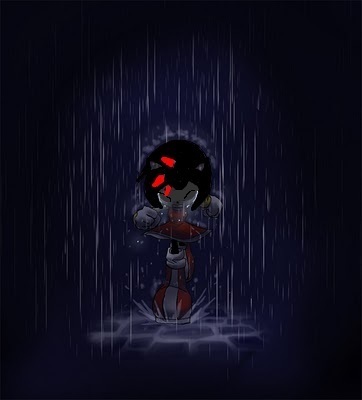 why r u crying shadowgirl111? Why the HELL are you crying shadowgirl111? Why would you care shadowgirl111? Didn't you make fun of Sky before, and call her fat. yes it appears she is..very odd indeed. jeftelover told me why shadowgirl111 was crying!!!!!!!!!!!!!!!!!!!! grrrr!im gonna kill jeftelover!when she gets home! dont blam me!blam the internet! No, I am just a Roleplayer. And Shadow The Hedgehog is NOT real!